The anchors over at FOX News Network aren’t necessarily known for their tact or journalistic integrity and they never cease to surprise anyone with their callous approach to reporting the news. 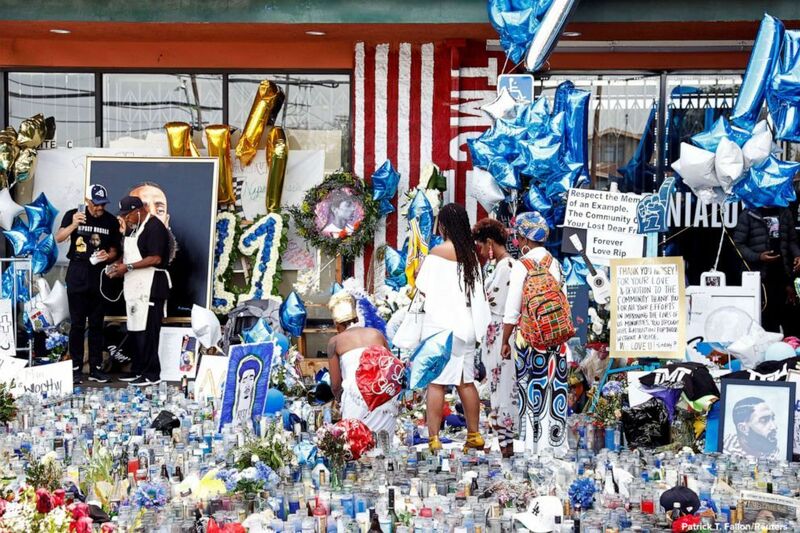 Their latest act of deplorable behavior comes at the expense of the late Nipsey Hussle, who the network decided to mention during one segment and to put it mildly; it was an epic failure. Somehow, this tickled both Laura and the other guy (whose name none of us really care about so he’ll get no shine here) so much that they decided to make a mockery of the song with their infantile commentary. There are so many things wrong with this situation, yet the worse part of it all is that Nipsey was far more than just one song that expresses a sentiment shared by many worldwide. And social media was not having any of Laura’s ill-advised attempt at stand-up because they immediately checked her.